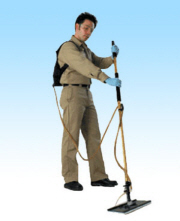 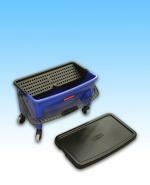 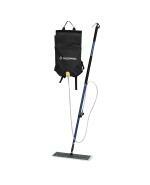 JL Backpack Wax Applicator 18"
You won't find an easier floor finish/wax applicator system on the market! 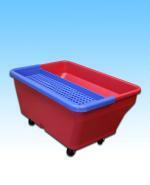 Available in 18 inch and 24 inch. 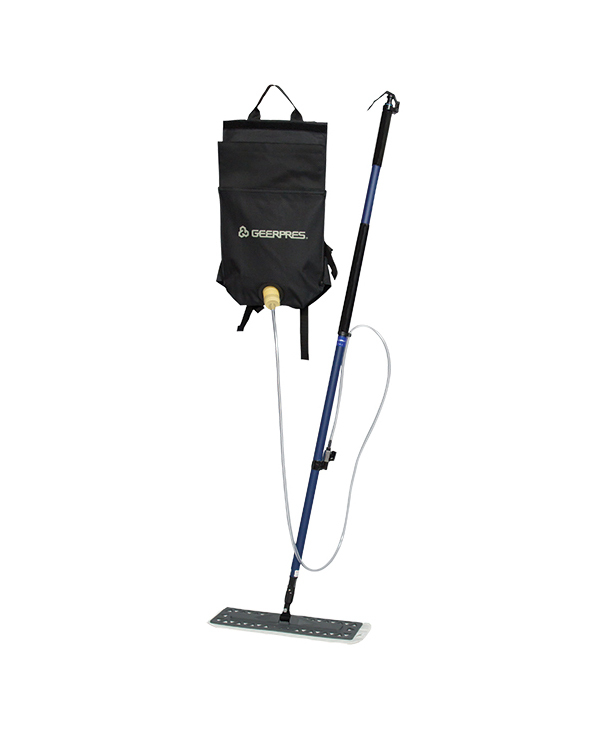 Click here for "JL Wax Applicator Dispenser"
Click here for "Geerpres 18 inch wax applicator pad"
JL Bigfoot Heavy Weight Floor Coater 18"
JL Floor Finish & Trim Pad 10"
Excellent for edging and cutting in floors. 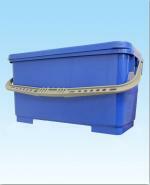 Threaded handle. 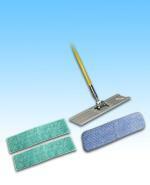 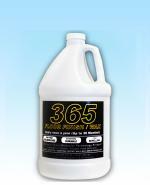 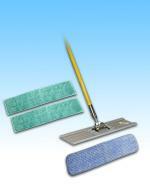 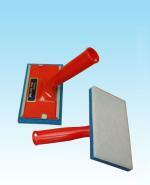 For use with water and solvent-based concrete sealers. 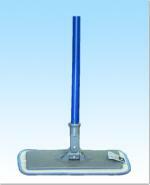 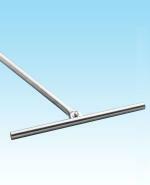 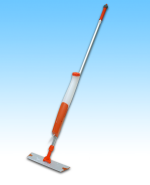 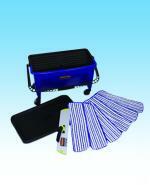 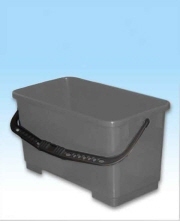 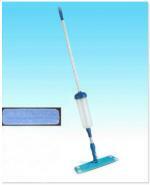 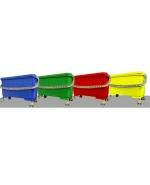 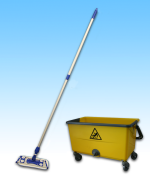 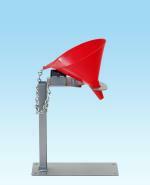 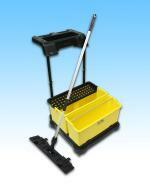 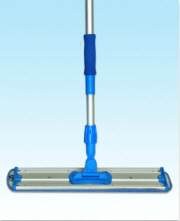 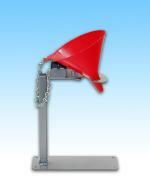 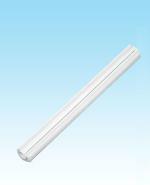 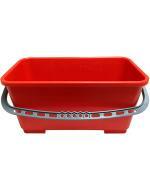 Micromop system is important, But the Microfiber Mop Bucket is VERY important for a faster job. 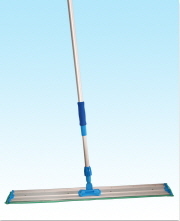 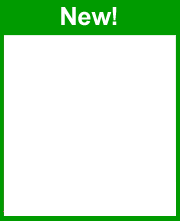 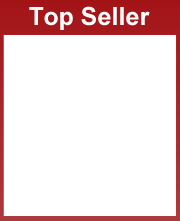 This Product Will save you time and money! 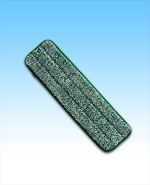 JL Bigfoot Heavy Weight Floor Coater Refill Pad 18"
JL Floor Finish & Trim (refill) Pad 10"
Thousands of fibers hold more finish and spread it faster. 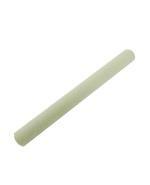 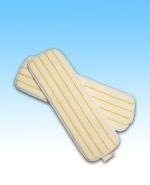 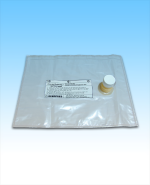 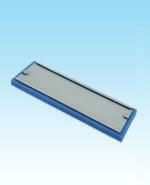 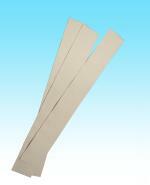 This pad is compatible with the JL Backpack Wax Applicator 18" click here to see it.